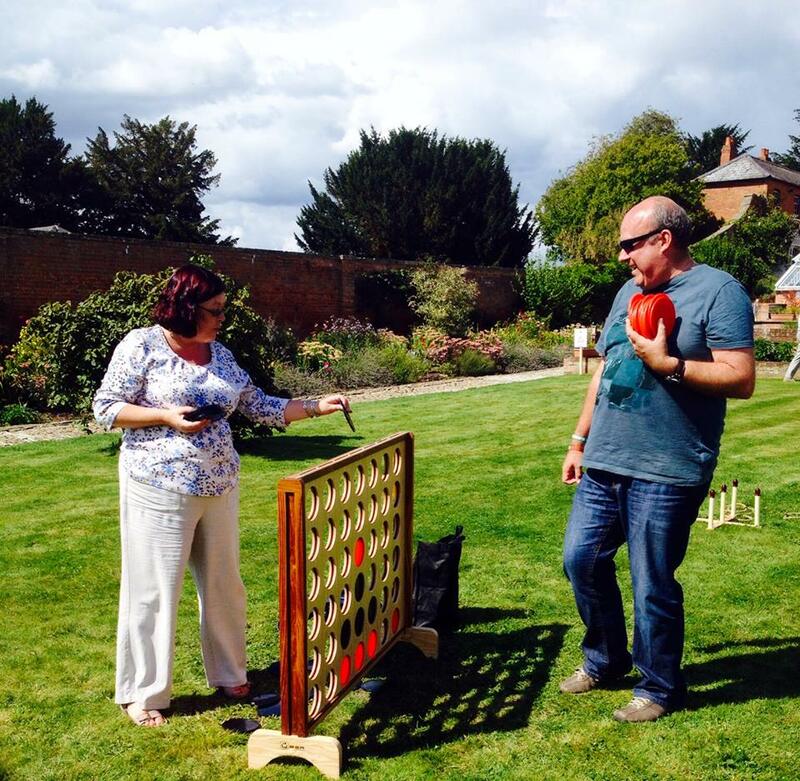 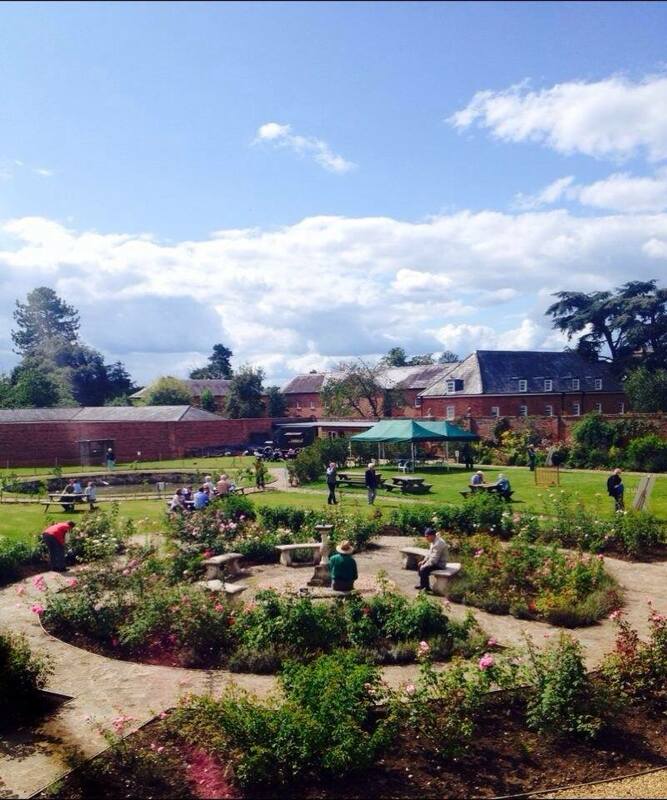 After the extensive restoration of a Georgian walled garden within the grounds of Croome Court, Lime was approached to assist with the publicity and branding that would enable the gardens to open to the public for the first time. 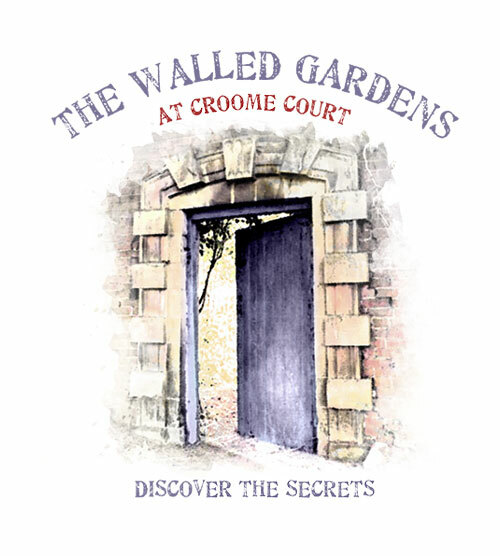 Lime’s branding team undertook work to ensure the Walled Gardens had its own identity within the Croome Court National Trust Park. 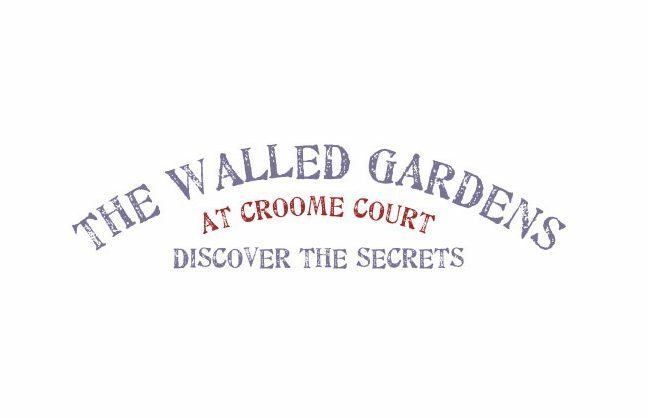 The brand that was developed aimed to highlight the ‘secret garden’ feel of the grounds and entice the public to come along and see the ongoing work taking place. 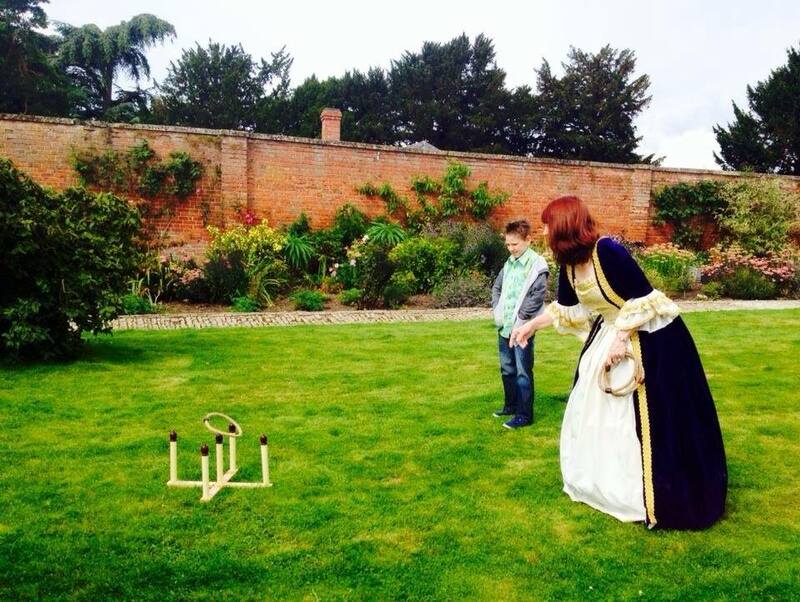 Our experiential team worked alongside our PR and marketing communications teams to assist with the planning and delivery of the garden’s hugely successful opening weekend, which saw over 1,200 visitors come through the gates. 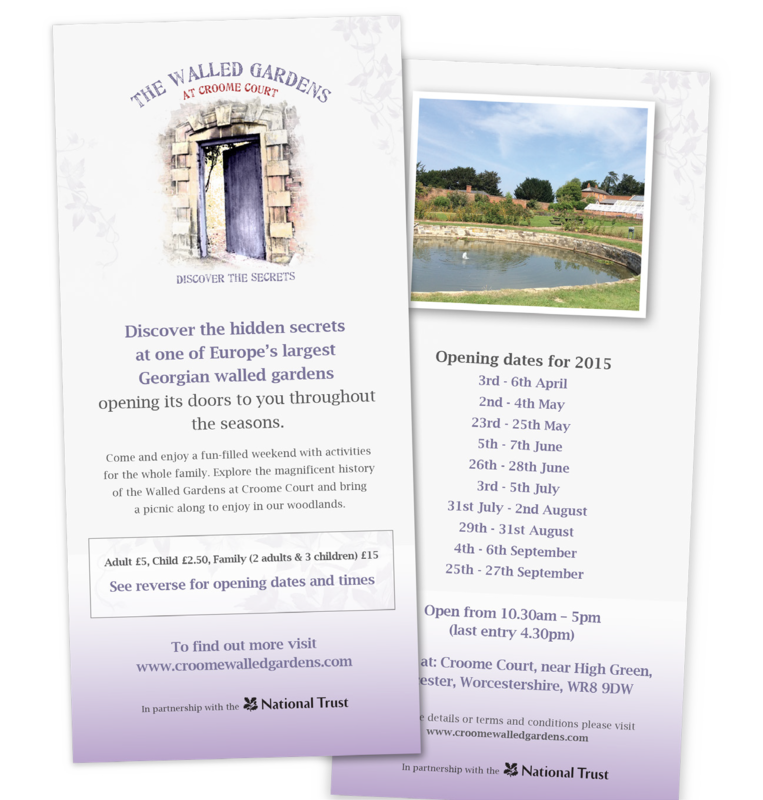 We have subsequently provided a range of printed marketing materials for use during their ongoing open weekends.